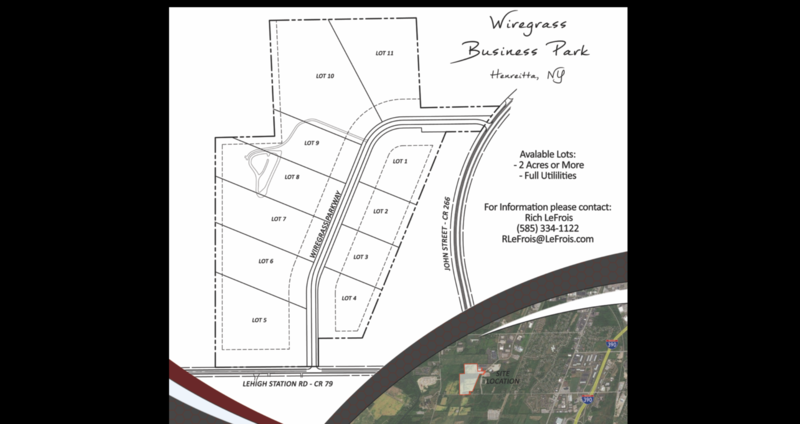 LeFrois’ Wiregrass Business Park is located in close proximity to I-390 and RIT. Exciting development opportunity consisting of 70 acres. 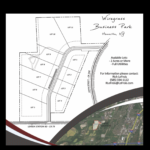 Lots available for sale or development.